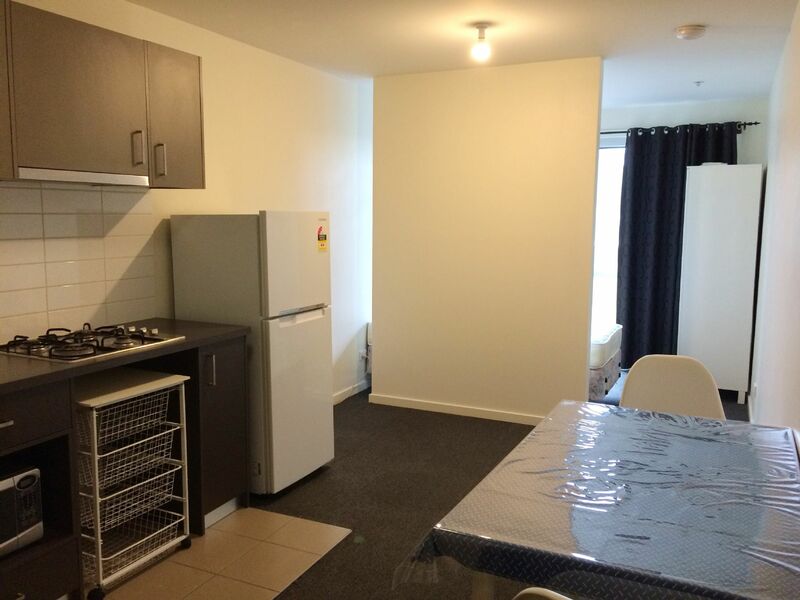 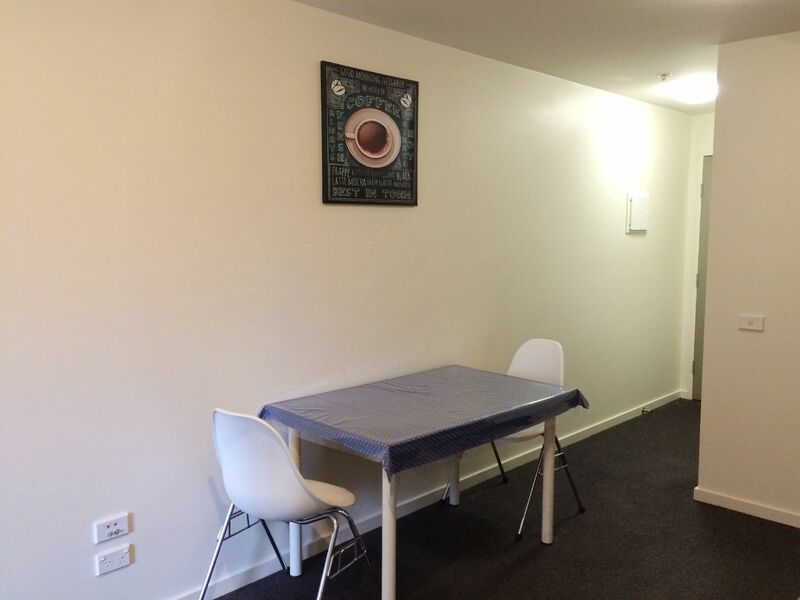 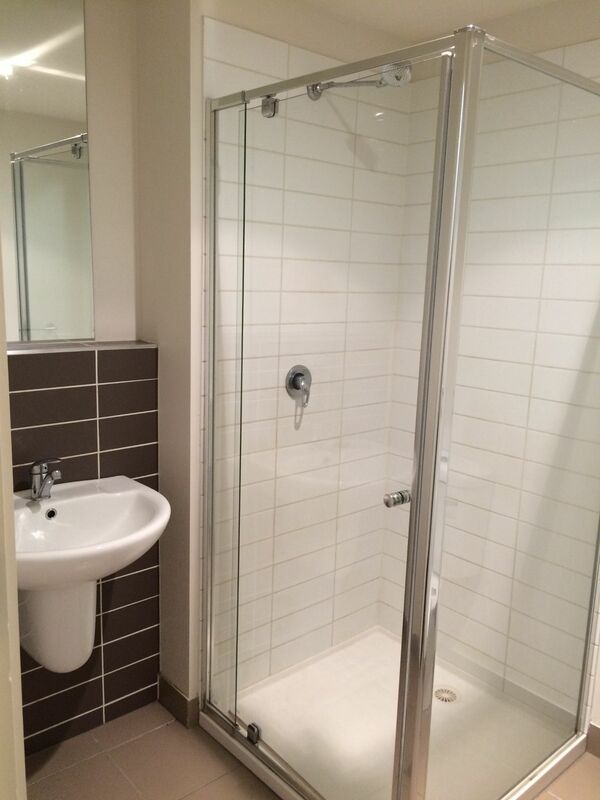 Student Accomodation: Walk to Swinburne Uni, Glenferrie Train Station and Shops! 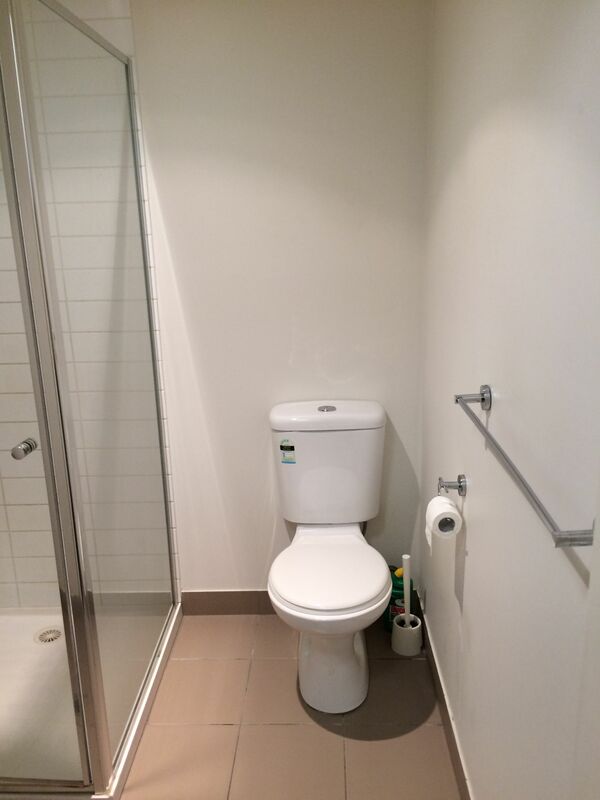 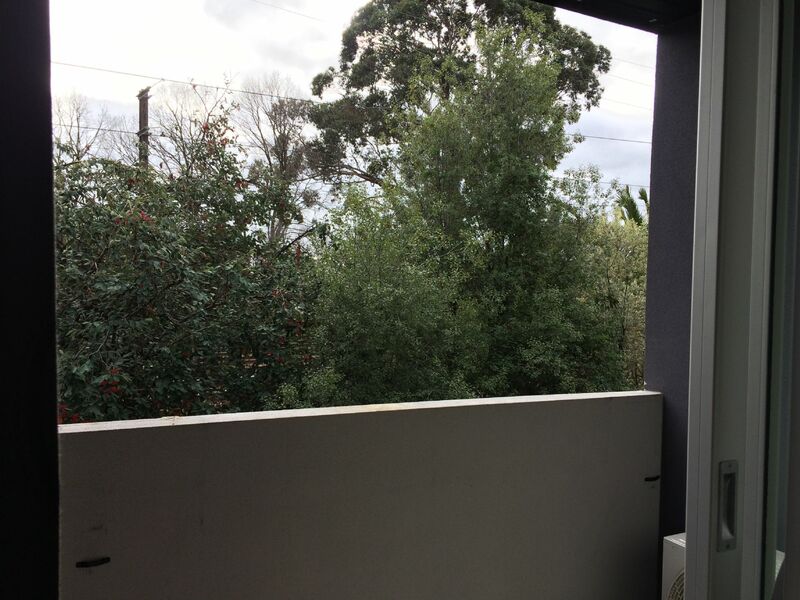 This modern studio apartment is situated in the most sought after location being in the heart of Glenferrie and only minutes’ walk to Swinburne Uni - Hawthorn Campus, and only metres to tram & train station, not to mention the Glenferrie Road shops, cinema and restaurants. 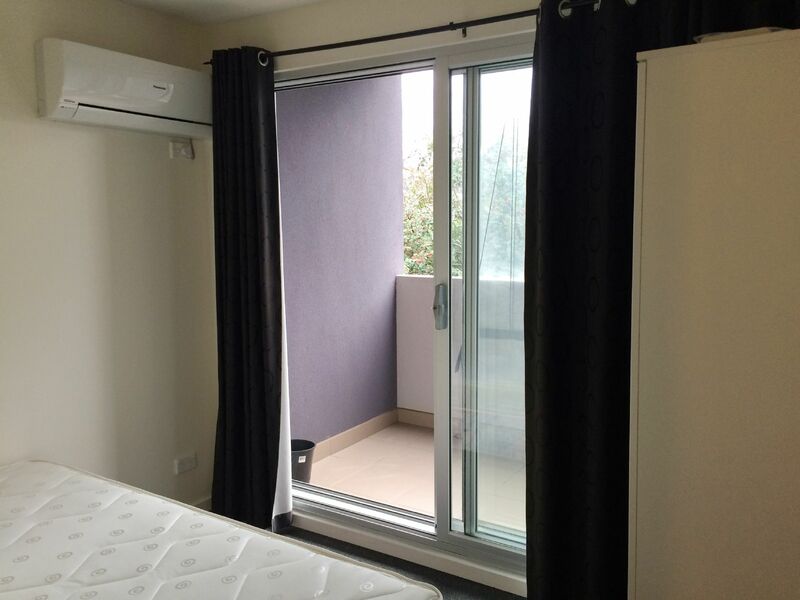 The apartment comprises of a bedroom area, kitchen, living area, modern bathroom and balcony. 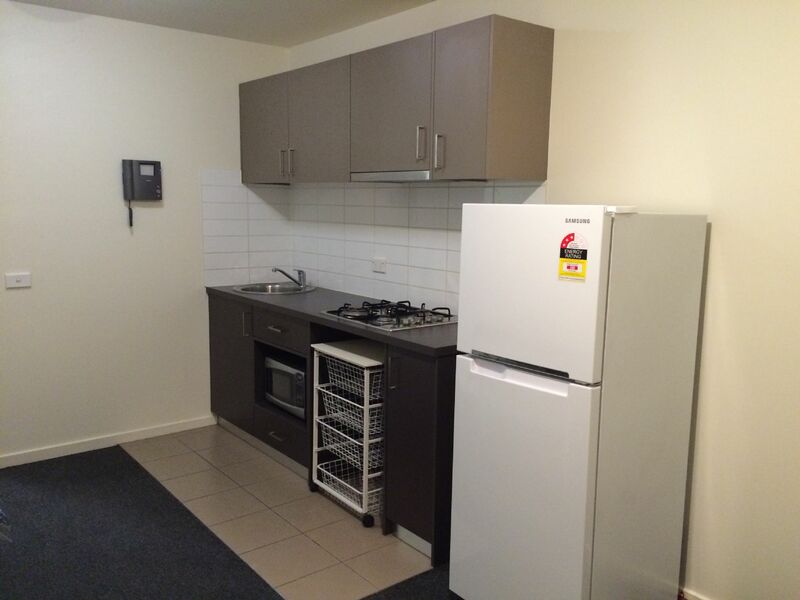 The complex has security entrance and communal laundry.